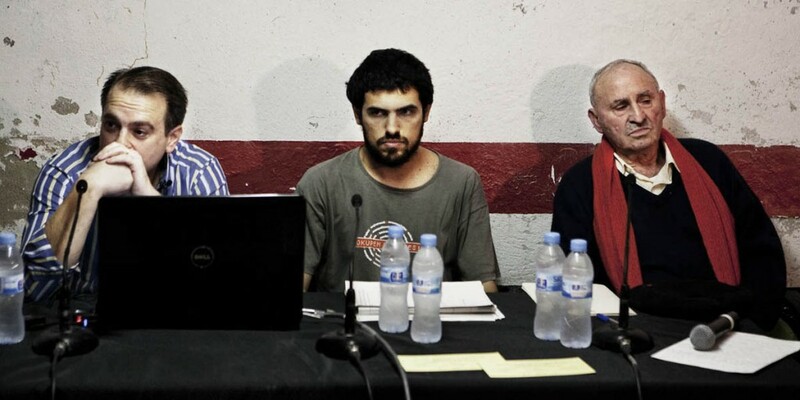 Produced by FundaciÃ³ Guasch Coranty/ Maintained by the artist. NÃºria GÃ¼ell worked with the system that allows banks to create money as debt, taking the fact that their actions are legal as starting point. 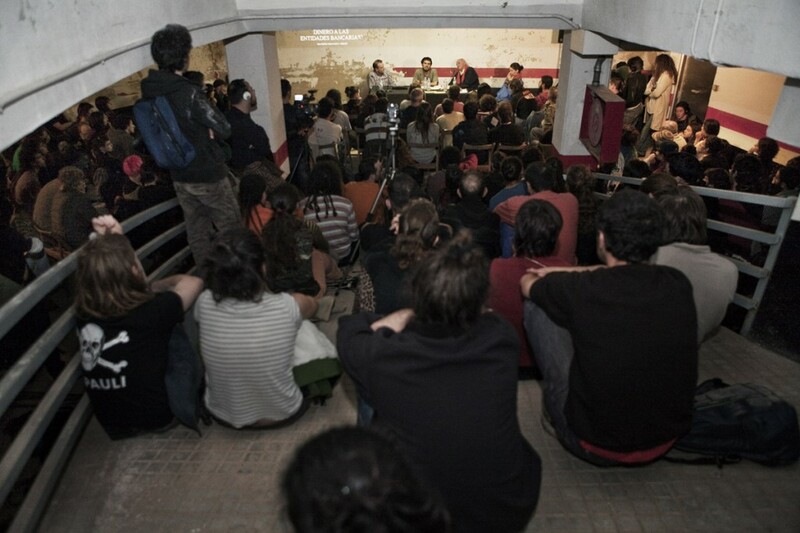 Phase I consisted of a conference held in an underground garage with the participation of two expropriators - Lucio Urtubia and Enric Duran- and an economist â€“representative of the blog Qmunty.- On Phase II, GÃ¼ell published a manual including various expropriation strategies, legal consultation and analytical texts, made public online and by distributing copies to several libraries across Spain.